This undated photo provided by Texas Tech University shows Hollis Daniels. 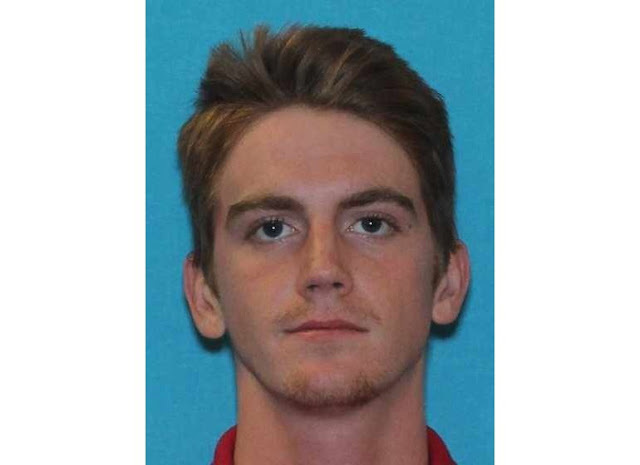 Texas Tech University officials say a student sought in the shooting death of a campus police officer at police headquarters has been captured. University officials issued an alert around 9:35 p.m. Monday saying they’ve lifted a campus lockdown that was ordered after the shooting. No other details were immediately given. A university statement identified the suspect as 19-year-old Hollis Daniels. During this time, Cook says the suspect pulled out a gun and shot an officer in the head, killing him.